- We´re here for You. You will receive from us a booking confirmation and with direct booking we can better and faster to deal with your individual requirements. 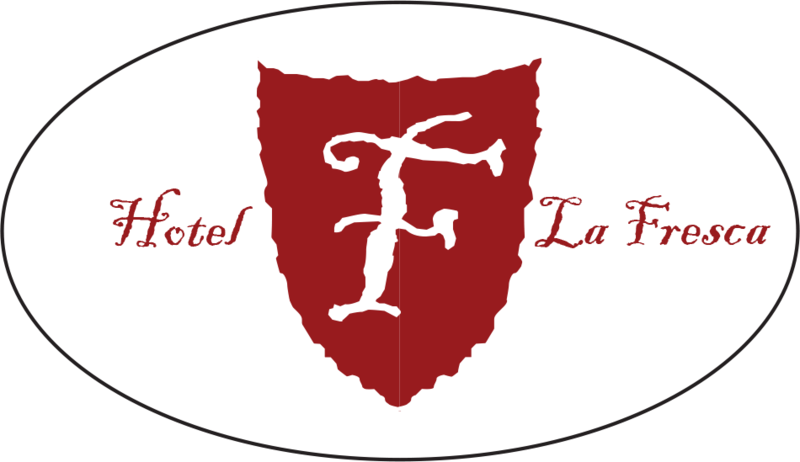 - You don´t see free rooms online? Please contact us directly. It is possible that we have just released a room which is not still available for sale on the internet. Sounds great? Make your reservation right now!